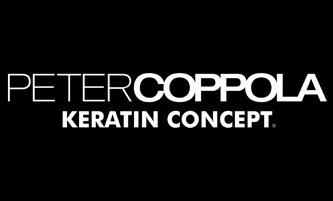 Rewind the strands of time with the new Coppola Keratin Treatment, Keratin and Ceramide, Aldehyde-free & Formaldehyde-free Keratin Treatment. This versatile treatment doesn’t just smooth hair; it safely provides the ultimate anti-aging boost, adds volume and restores hairs youthful look and texture for a minimum of 3 months. The sophisticated formula uses the highest quality ingredients combined with a low pH mechanism to soften and smooth every hair type without the concern of harmful chemicals. Infused with vital Keratin amino acids and damage-reversing Ceramides.